John Smedley’s unisex range, ‘Singular’ is a capsule collection designed to flatter both the male and female form. Shop the collection below. Our gender-neutral Singular collection is designed to fit and flatter every body. The singular garments have an exclusive body shape. On men, the garments in this capsule provide a flattering and timeless slim fit whilst women will find that the collection delivers the popular oversized “stolen from the boys” look. The collection includes a selection of merino wool jumpers and t-shirts in a range of colours and designs. One feature to select Singular styles is the incredibly tactile honeycomb texture adding to the comfort and cosiness of the ultra stylish designs. All expertly crafted from Extra Fine Merino Wool, this beautiful fibre has a lightweight nature and the fantastic moisture absorption properties makes the perfect material for luxurious sports and lounge wear, too. Whether you want to stand out from the crowd, or quietly enjoy the feeling of the world’s finest knitwear against your skin, our luxury basics fit the bill. As with all our items; we design, manufacture, and produce all our unisex collection in our factory in Lea Mills, Derbyshire. It’s been our home since 1784 and it’s where we combine traditional techniques with the latest technology to deliver you luxurious, hand-finished garment designed to stand the test of time. The Singular collection has caught the attention of a new, younger audience, due to their contemporary design and easiness to style . Singular’s contemporary designs partnered with John Smedley’s quality materials make for a perfect match, establishing a finish that is as easy on the skin as it is on the eye.  As with all John Smedley pieces, our garments are designed to last the test of time; getting softer and developing more personality with age. Be warned though, they’re also likely to be your most borrowed items, too! Shop our iconic unisex selection online, and in store today.